Dance your way to a closer relationship with your spouse. No, really! 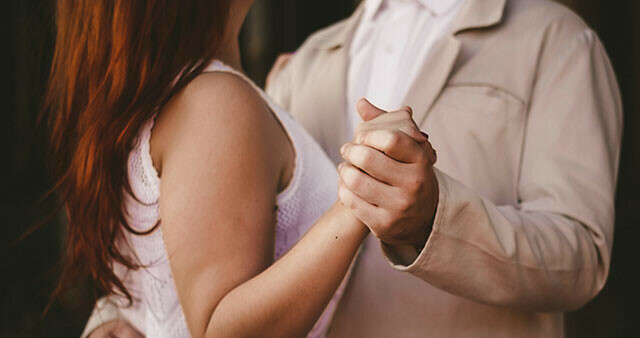 Steps 2 One is a marriage enrichment group based around learning Latin dances with your spouse to connect on a deeper level with them and ultimately grow closer in oneness in God's design for marriage. This group will meet for eight Fridays starting March 1 from 7-9p and is $60 per couple. Make the commitment to dance your way to a better relationship and contact Cathie to sign up today!